Your Montana is a GREAT Tractor & YES! parts for your Montana Tractor. 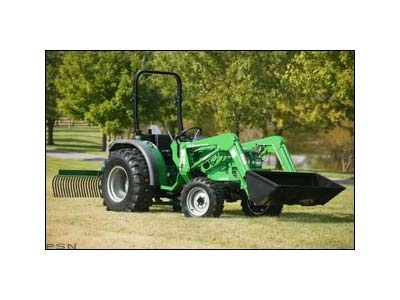 We have dedicated ourselves to procuring, obtaining and keeping in inventory, parts for Montana Tractors. As leaders in our industry, we are now able to boast that our customers can expect an 85% order fill rate. Obviously, we cannot stock everything. Current lead time on out of stock items is between 10-15 business days.